I missed this bittersweet WiFi news last month. 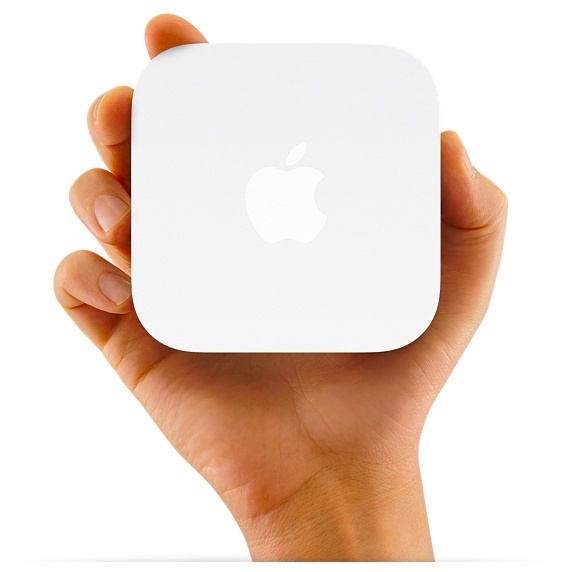 Apple is officially discontinuing its Airport base stations. My long-since home office Airport Express -- replaced by amazing Mojo Networks' C-130 tri-radio access points -- now lives on as a handy little RF beacon when performing WiFi site surveys. Speaking of moving on... Is your enterprise WiFi way overdue for an overhaul? At Trestle Networks, we work with our Managed WiFi (powered by Mojo Networks) customers to deliver top performance, powerful analytics and industry-best security. Contact us to learn more and visit trestleNEWS to see these daily posts. Do You Have WiFi Superpowers?